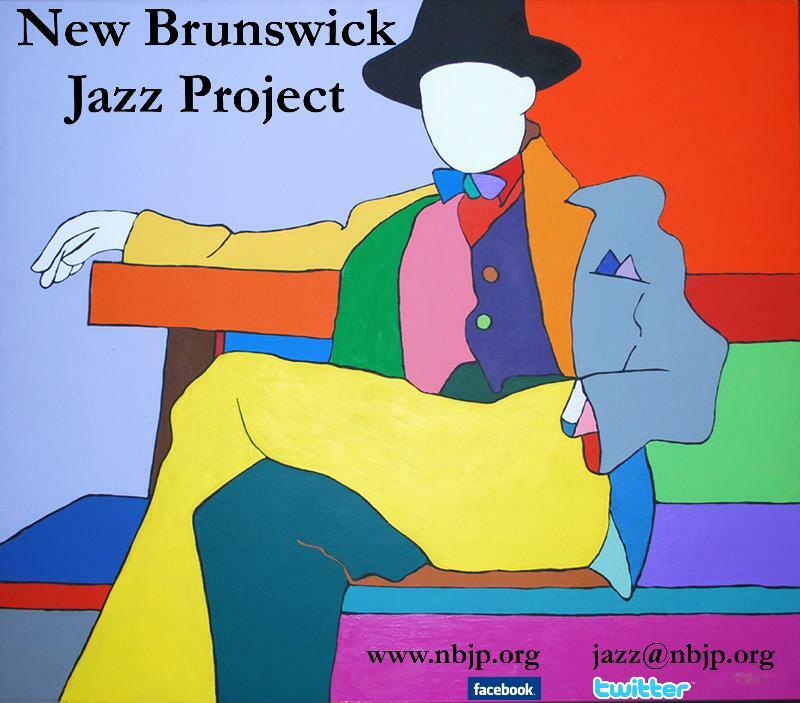 THE JT PROJECT -Todd Schefflin is a Philly native and Jacob Webb is from Kansas City. 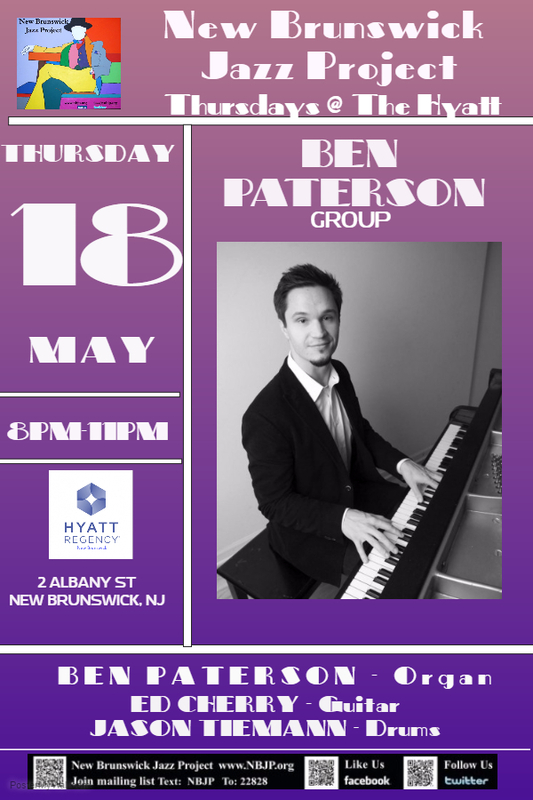 The two met in 2007 at William Paterson U and made an immediate musical connection. They started writing music together, which eventually led to the formation of The JT Project in 2009. 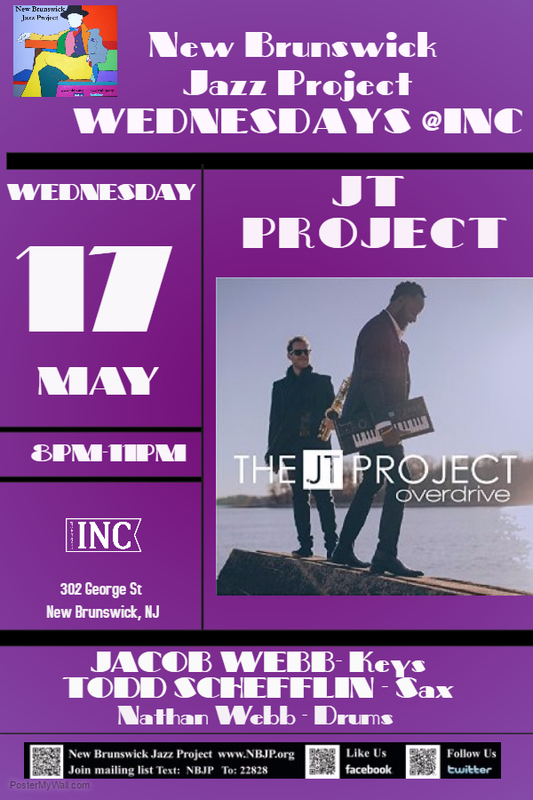 THE JT PROJECT has included some of the most talented Jazz and Soul musicians in NYC. The members of the group have toured and recorded with major label legends such as Anita Baker, Aretha Franklin, Patti Labelle, Jaheim, Ashford and Simpson, Kenny Garrett, Joe, and Mulgrew Miller among many others. 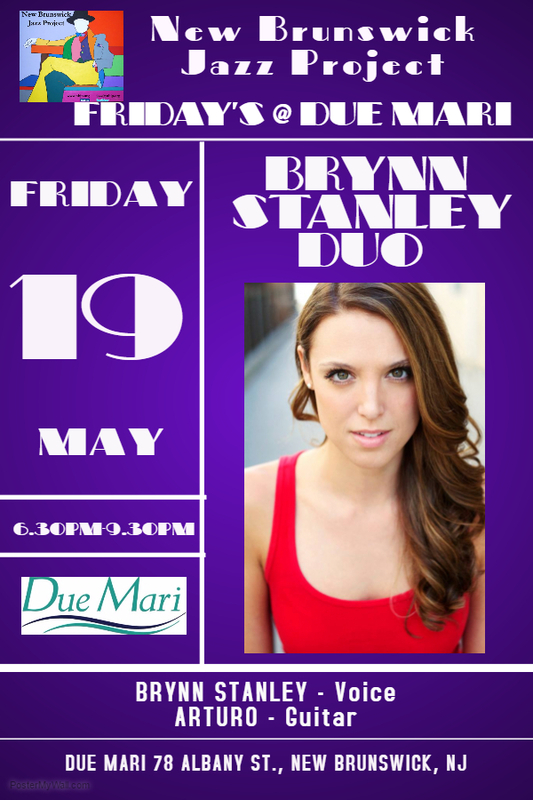 Brynn Stanley has spent the last several years singing professionally at venues throughout NYC and NJ. She has also been the lead in several musicals/plays, commercials and independent films. Brynn's performing style has been described as "soulful, warm, classic, timeless, inspiring and sincere". Her ability to connect with her audience "soul to soul" is what makes her performances a 'night to remember'.